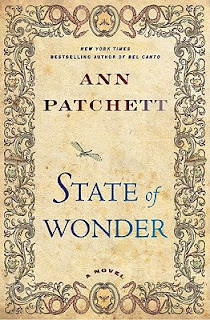 Book Passage contributing blogger Zack Ruskin interviewed Ann Patchett, author of The State of Wonder ($26.99). 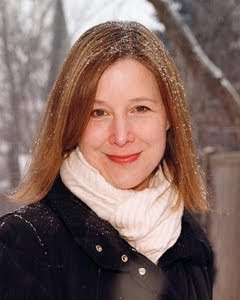 Patchett will be appearing at Book Passage in Corte Madera on Wednesday, June 15 at 12 noon as part of our longstanding series of literary luncheons. Book Passage hosts literary luncheons with celebrated authors at our Marin store. These events are catered by the outstanding Insalata’s Restaurant of San Anselmo. 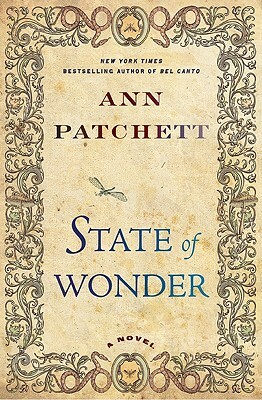 ZR: I’ve read that you completed State of Wonder in a more limited timeframe than most of your other novels have taken to write. Do you have any insights as to why the prose came faster for this work?